Winnebago has long been a trusted name in motorhomes when it comes to quality and style. Now winnebago has brought that same high standard to towables. 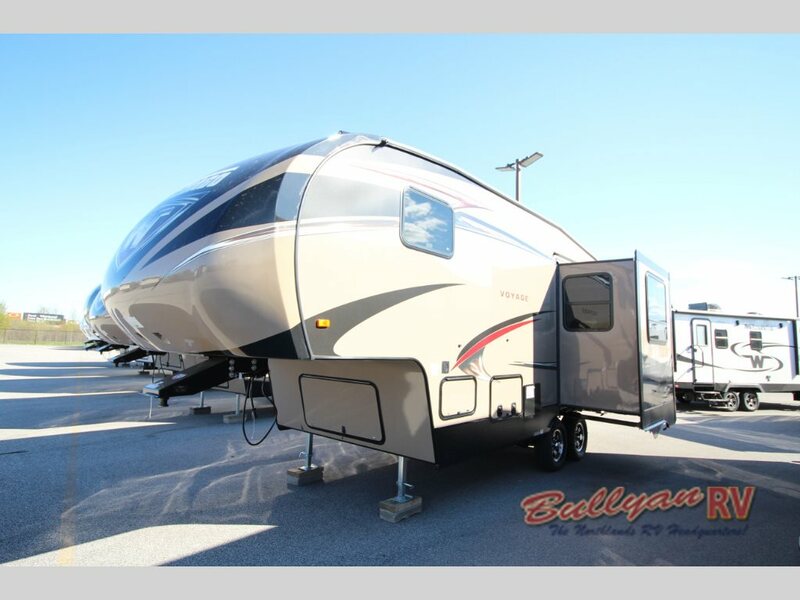 One example of this is the Winnebago Voyage Fifth Wheel which offers exceptional construction, and functional features in an eye-catching appearance that is sure to turn heads. 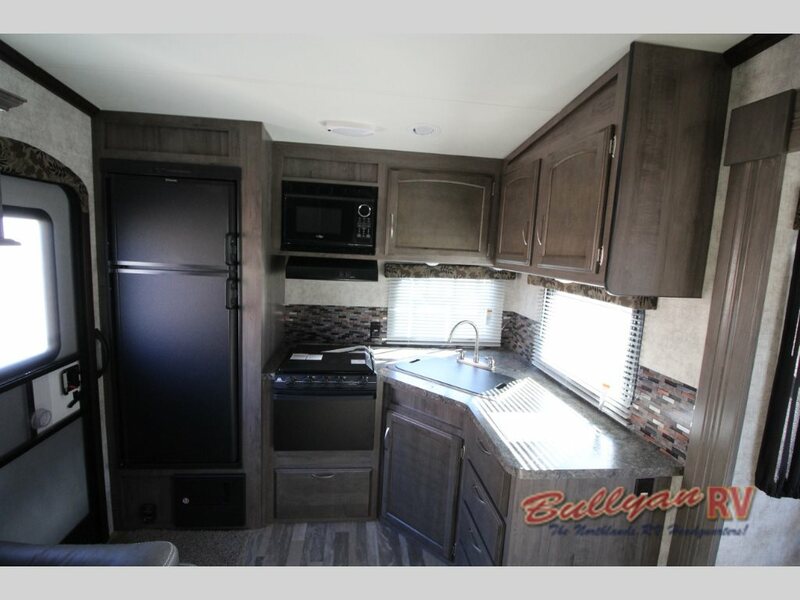 With the ample living space, plenty of windows and slide-outs creating a roomy atmosphere in the Voyage, you will have no trouble feeling right at home in this attractive RV. Plus, at a value driven price point, you will find many luxury features at a price that is easy on the pocket book. As a mid-profile fifth wheel, the Voyage saves you on fuel yet still offers plenty of room due to Winnebago clever use of storage space. 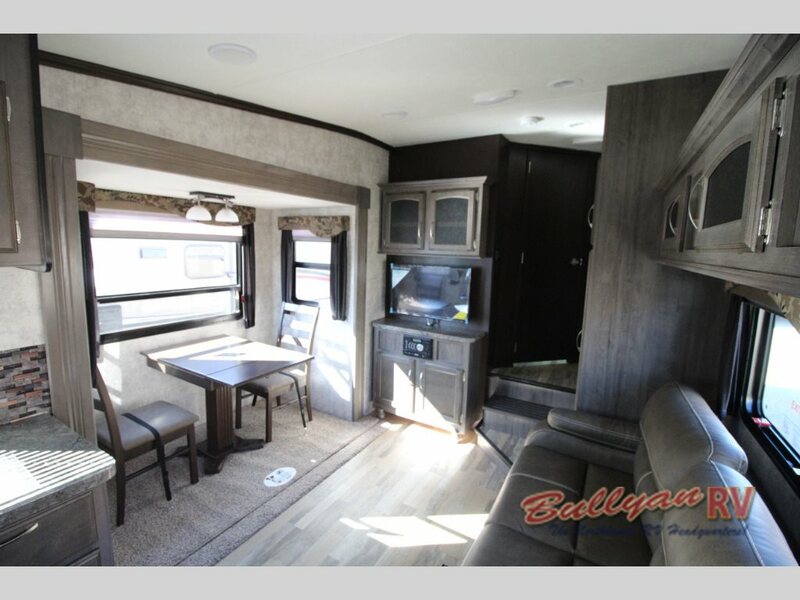 Taking a look at the exterior, you will find many distinct differences in the Voyage that you will not find with other fifth wheels in it’s class. For starters, high-gloss gel coat fiberglass painted front-caps, available in Red, Green, or Blue graphics package choices, give this 5th wheel a real “wow” factor. With exterior LED lighting colored to match, the Voyage takes on a whole new level of “cool”. Frameless windows, true gel coat fiberglass exterior, rear stabilizing jacks and battery disconnect switch all come together to make the Voyage a terrific buy. And with Winnebago’s quality construction, you can rest assured that you can travel with confidence. 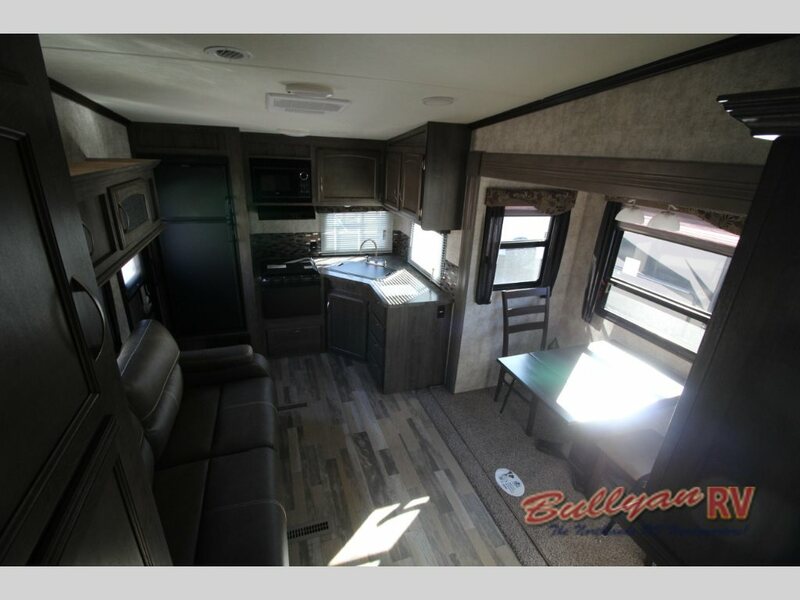 For a great deal on a quality, eye-catching, Winnebago Voyage Fifth Wheel mid-profile fifth wheel, Contact Us at Bullyan RV or Stop By Or Location in Duluth so you can tour this beautiful RV in person. You are sure to be impressed!